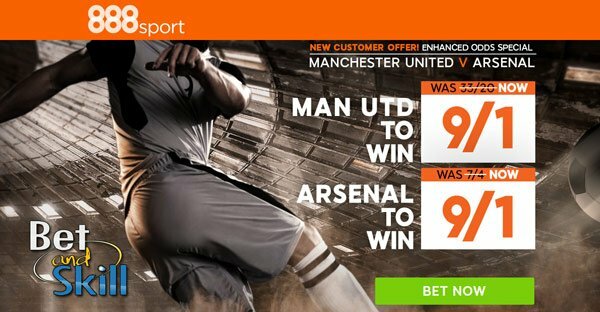 It's Mourinho vs Wenger again as Man UTD and Arsenal go face to face at Old Trafford in the lunch-time Premier League kick-off on Saturday. Who will win? 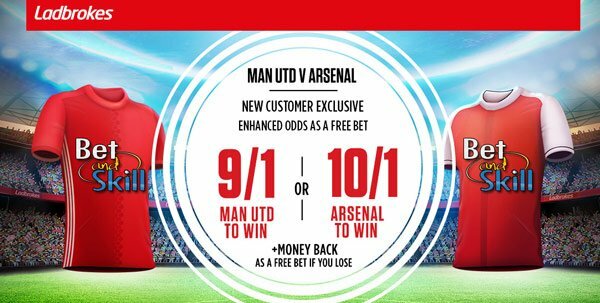 Read below our Manchester UTD v Arsenal preview, with predictions, betting tips, probable line-ups, team news, enhanced odds, exclusive offers and no deposit free bets on the big match! Manchester United managed just 5 wins, 3 draws and 3 defeats so far in the league. The 3-1 win at Swansea before the international break was their lone win in the last 6 Premier League games. Pressure is building on the Portuguese and he will be desperate to see his side make it back-to-back wins and register their first home victory in the league since September. Striker Zlatan Ibrahimovic is banned after he picked up his fifth booking of the season last time out while Ander Herrera returns to the side after his one-match suspension. Up front, Marcus Rashford is likelyt to lead the line, with Paul Pogba, Anthony Martial and Jesse Lingard behind him. Jose Mourinho will be without Eric Bailly, Antonio Valencia and Chris Smalling at the back, meaning that Phil Jones, Marcos Rojo and Matteo Darmian will probably fill the voids. Arsenal enter this clash unbeaten in 10 league games and within two points of the Premier League summit, and six points above Man UTD. They have not lost a match in the Premier League since the 4-3 humbling at home by Liverpool on the opening day. Last time out in the top-flight the Gunners were held 1-1 at the Emirates Stadium by Tottenham in the North London derby. Arsene Wenger’s side are winless in the league against United for over a decade. 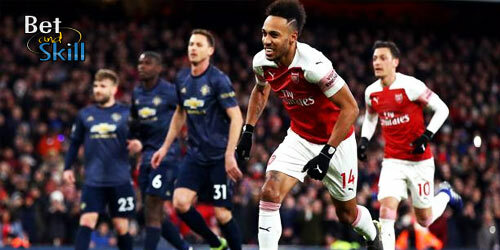 Their Premier League title challenge suffered a huge setback at Old Trafford last season when they produced a miserable performance and fell to a 3-2 defeat. Alexis Sanchez played for Chile on Tuesday and is a major doubt as he was taken off. Olivier Giroud could replace the Chilean as lone forward while Mesut Ozil, Alex Iwobi and Theo Walcott are expected to retain their starting berth as offensive midfielders. The Gunners are expected to be without Hector Bellerin for the whole of November. The Spaniard joins Per Mertesacker, Lucas Perez, Danny Welbeck and Santi Cazorla on the sidelines. 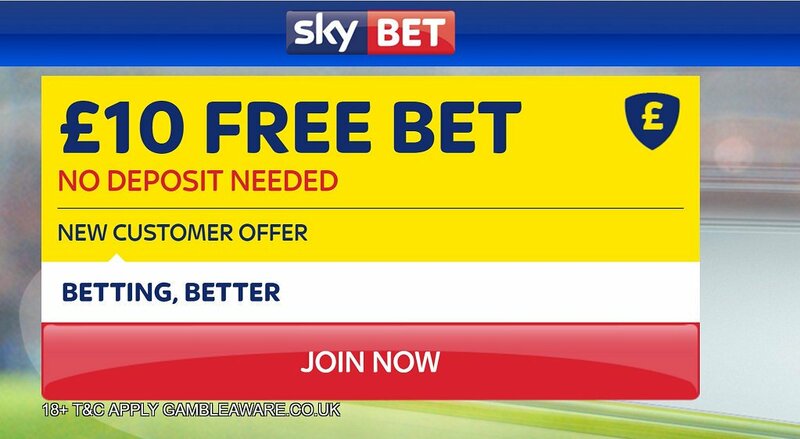 "Manchester UTD v Arsenal predictions, betting tips, lineups and free bets (Premier League - 19.11.2016)"